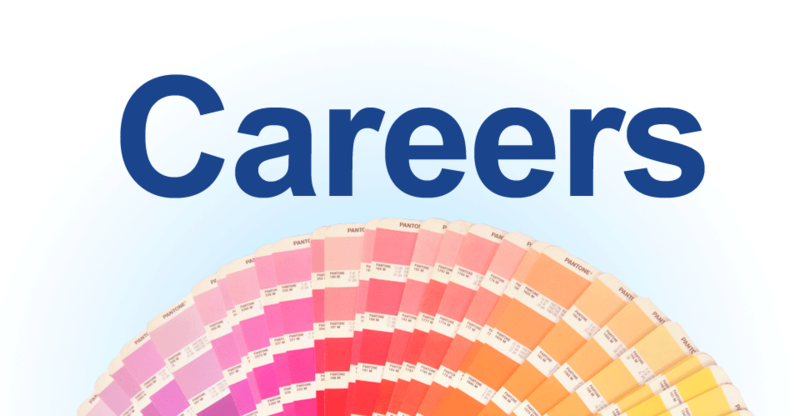 Are you a self motivated person with a strong will to learn, seeking a career in the print industry? Park Press Printers is looking for you. • Do you have experience in the print industry? Even better, we welcome all applicants of any skill level. • Park Press will provide all the necessary training needed to excel in the fun, creative, and hands on industry. • As well as various other tasks to help out on the production floor.